Syl was Inducted in the Canadian Sports Hall of Fame in 1975 for his accomplishments in sport, ranging from his Toronto Maple Leaf Stanley Cup victories in 1947 and 1948, as well as his performances in the pole vault. 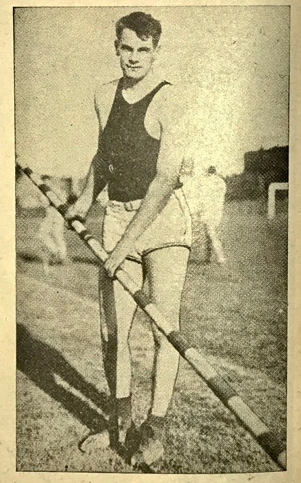 He earned an 8th place finish in the pole vault at the 1936 Olympic Games in Berlin, Germany and won the gold medal at the 1934 British Empire Games. Syl was the Canadian Champion in the event from 1934-1936. Syl was the flag-bearer for the Canadian Olympic Team in 1936.